The Benedictine Sisters began delivering health care in Ulster County in 1901. 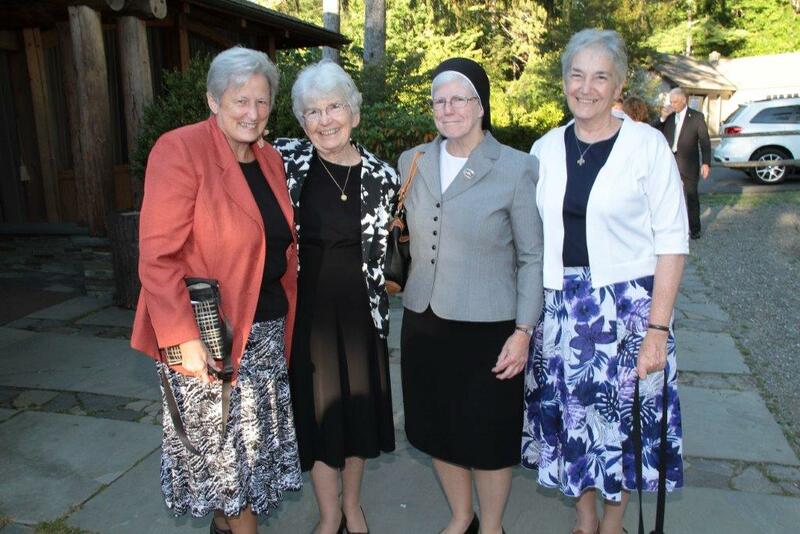 Four sisters of the Order of St. Benedict opened the doors of Our Lady of Victory Sanitarium in Kingston; which grew to a hospital of more than 100 beds with a medical staff of 38. 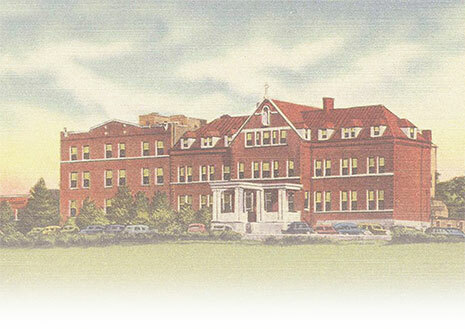 In 1904, the services expanded to Benedictine Hospital on Mary’s Avenue where the Sisters continued to work and guide the Hospital through many changes and challenges, and celebrated great successes. 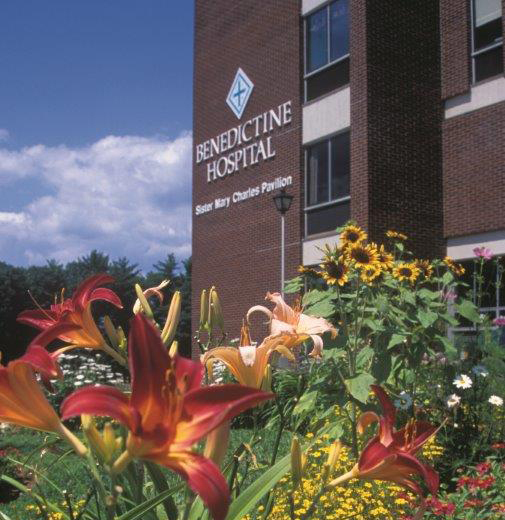 The Benedictine Health Foundation was incorporated in 1977 to raise funds in support of Benedictine Hospital and community-based health care services in Ulster County, New York. In 2012, based on financial constraints, HealthAlliance of the Hudson Valley, the parent corporation of Benedictine and Kingston Hospital, announced they would consolidate services to better serve the community, and plans would be implemented to become a single-campus hospital. It was determined that the new HealthAlliance Hospital would not be Catholic. 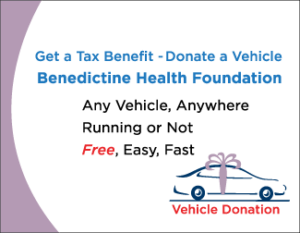 Support the Benedictine Health Foundation today! The Benedictine Health Foundation remained a separate not-for-profit 501(c)(3) corporation to continue its work, and to support the presence of the Benedictine Sisters and their history of compassionate care. In 2013, the Foundation’s Board of Directors made the strategic decision to further expand their outreach into the local community by supporting initiatives beyond the hospital setting. They performed a comprehensive organizational assessment to identify key pillars of service as their future focus: cancer care, primarily through the Rosemary D. Gruner Memorial Cancer Fund, behavioral health and substance abuse, and spiritual care to support patients and their families during a time of need. Today, the Foundation is governed by a volunteer Board of Directors, which includes representation by the Benedictine Sisters of Elizabeth, New Jersey, Sister Mary Feehan, O.S.B., Prioress, Sister Dorothy Huggard, O.S.B., and Sister Philomena Fleck, O.S.B. Sister Gabrielle Keenen, O.S.B., retired in 2017 after 58 years of service to the hospital.